Pivot Points trading strategies is a somewhat secretive but highly effective trading method that is used by institutions, hedge funds, and experienced day traders all over the world. While many consider it to be the “Holy Grail” of trading, Pivot Point trading strategies are most effective in highly volatile markets like Futures, Forex, and fast moving Stocks. In this article, I’m going to show you my Pivot Points trading system that has consistently generated 2000-3000 per day, while using low risk management profiles. And best of all, I’m going to show you how to do this without any trading indicators whatsoever, and apply it to any market that you trade (stocks/futures/Forex). DynoBars is an intensely custom Bar Type that filters out noise and removes price distortions that are occurring in your market. As a note of caution, while Pivot Points are considered predictive in nature…they also subscribe to the typically crowd mentality: If enough traders in the world believe in its value, then all of them will act at exactly the same time and force a Market reaction at these levels. In addition, price will rarely ever perform a Retracement exactly to S1/S2/S3 or R1/R2/R3 levels..and in many cases will either stop short just prior to those levels, or will break those levels, chop around for a bit, and only then continue in the original direction. In fact you can see that displayed in the above image. As we proceed in this article, I’m going to show you how to create your own Pivot Points, and combine it with an enhanced version of Fibonacci Retracements to show HIGHLY ACCURATE entry points in the market. Then I’m going to illustrate to you how I use this blended concept of Retracements / Pivot Points to capture a 90% win rate and earn an average of 8000-10000 per week. 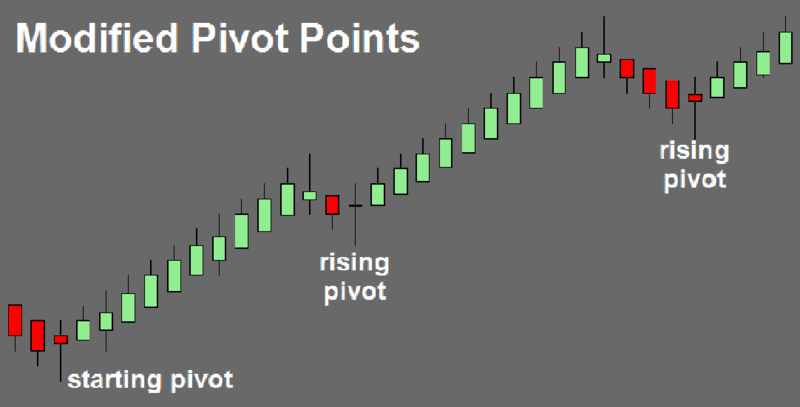 The beauty about Pivot Points is that it represents Price Action in its most pure form. The invisible forces that seem to move markets up and down every day, is nothing more than basic principles of economics – Supply and Demand. Inside a chart of course, this is known as Support and Resistance. Price Action will find a floor on generally accepted Support lines..and price will find a ceiling on Resistance lines. But of course, we know its never that simple. 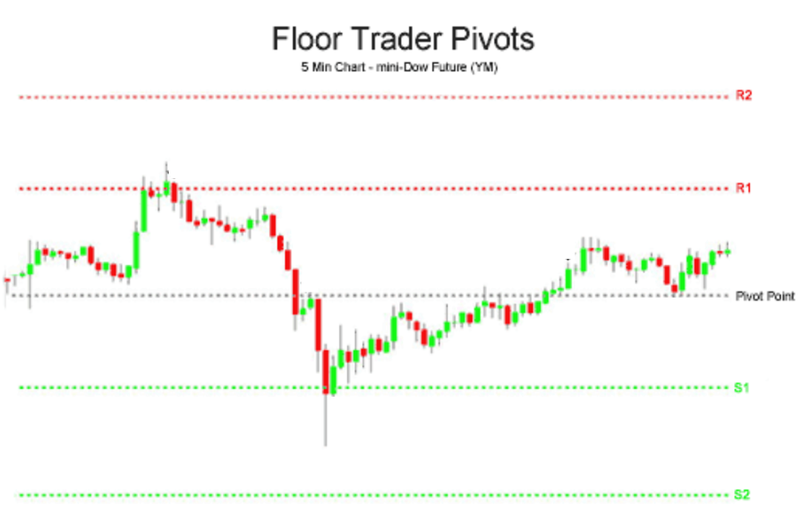 In fact many times when trading those primitive Pivot Points, traders will get absolutely run over when price crashes below Pivot Points support lines…as well as when price rallies above Pivot Points resistance lines. The old days of Floor Traders using them to take positions in the market no longer apply in todays world of algorithmic and computerized trading. But here’s the thing folks…what if there was a better way to draw these Pivots? To take a more authentic approach to drawing these turning points in the market? You can see from those images, that the concept of Supply and Demand is more meticulously illustrated within the context of trending phases in the market. A green Pivot Point represents an area where buyers stepped in. 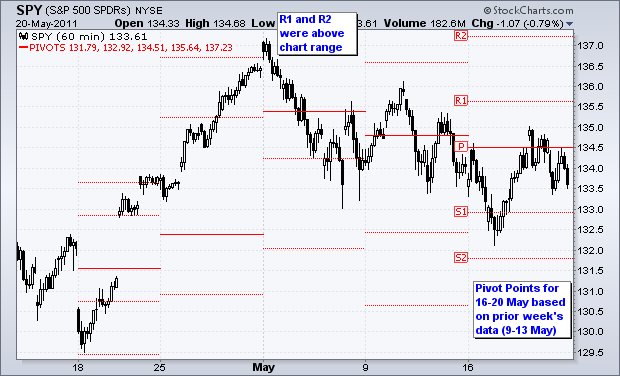 A red Pivot Point shows an area where sellers looked to exit. 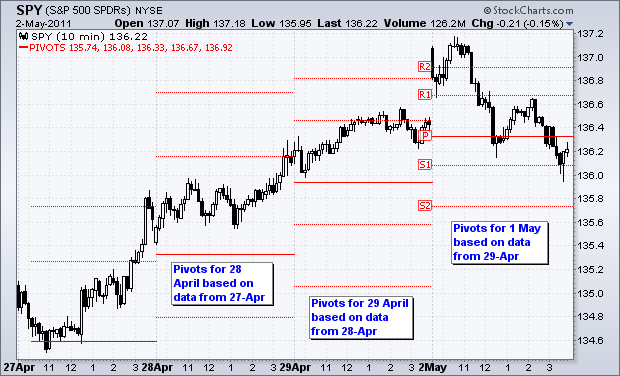 Both of the above chart images contain the exact same data…but only one chart does a better job of drawing Pivots. The above charts are known as Tbar Pivot Charts (a proprietary chart type for our customers), and while this article won’t spend a lot of time exploring the intricacies of Tbar Pivot charts, suffice it to say, Tbar Pivot charts or something similar are a must-have for traders in order to master Pivot Point Trading. For more information on them click here. The most important takeaway is, with this modified version of Pivot Point drawing, you can toss out drawing your S1/S2/S3 lines as well as your R1/R2/R3 lines…and instead of focusing arbitrary horizontal lines, you can now focus on a highly accurate area that clearly marks exact areas of buyers and exact areas of sellers. Ok, so you have your Pivot Points and you are ready to take a trade. Well, hold your horses folks! Remember, day trading is a game of patience and probabilities. To earn a living as a professional trader and make huge sums of money…you need a disciplined approach. Don’t foolishly take every Green/Red Pivot as it prints…you first need to figure out the Trend that is taking place in your market. When evaluating for Trend, there are only 2 options…bullish trend or bearish trend. The “top-down” trading methodology describes a trading system where traders are looking for whats happening on higher time-frames (the Trend), and then drilling down into smaller time-frames for the actual entry and stop loss (the Pivots). You can see from the above examples, that identifying the Trend is of HUGE importance. You need to be aware of the overall direction of the market (“the big picture”) and trade accordingly whenever price performs a retracement into the “BUY” zone or the “SELL” zone. And it doesn’t matter what market you trade. Stocks. Futures. Forex. Retracement trading works on all markets, and gives you a low risk opportunity to enter a trade based on overall market direction (“the big picture”). And best of all, this can be illustrated on your chart without any indicators whatsoever, using nothing more than a custom chart type called DynoBars. For more information click here. Ok folks, so we have our Pivot Points ready, and we have our Retracement zones ready. Now we are ready to take the trade! For BUY trading setups, simply connect your falling Pivot Points and draw continuous trendlines. Then wait for the trendline to break. This is your indication that a potential monster long trade may be about to start. For SELL trading setups, simply connect your rising Pivot Points and draw continuous trendlines. Then wait for the trendline to break. This is your indication that a potential monster short trade may be about to start. ***EXTREMELY IMPORTANT NOTE: All Pivot Points for both longs and shorts MUST ONLY print inside the Retracement zone in order to be considered valid Pivot Points. Pivot Point trading strategies are a powerful and secretive way to trade the market. Chances are you’ve never even heard of it. Our Pivot Point trading software can be a highly effective way to dramatically increase your trading profits, using nothing more than the mighty power of the trend. Thousands of our students are taking advantage of Pivot Point trading and capturing HUGE moves in all markets…stocks, futures, Forex, commodities. If you are interested in earning 2000-3000 per week in the market, while keeping your trading extremely simple, I highly encourage you to schedule your FREE consultation today by reaching out to us here. We are running a special Holiday promotion of 50% off the price of all our trading signals software. Hi How much it the pivot point 50% off special please? 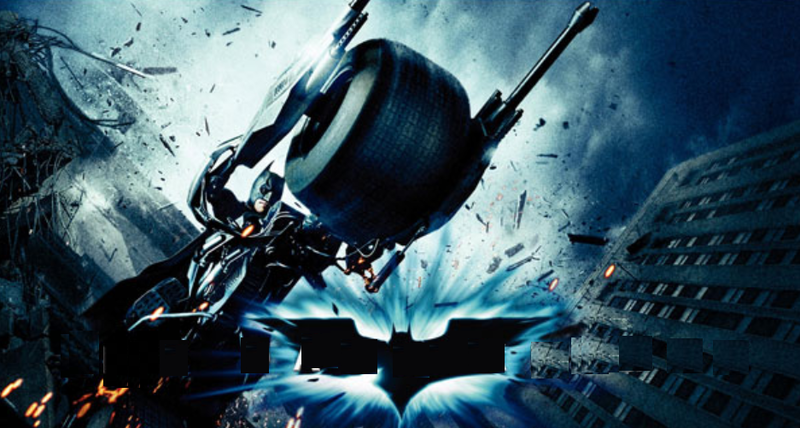 Hi, i am very interested in your dynobar software and pivot point strategy. Would i be able to use it on my Metatrader 4 platform? 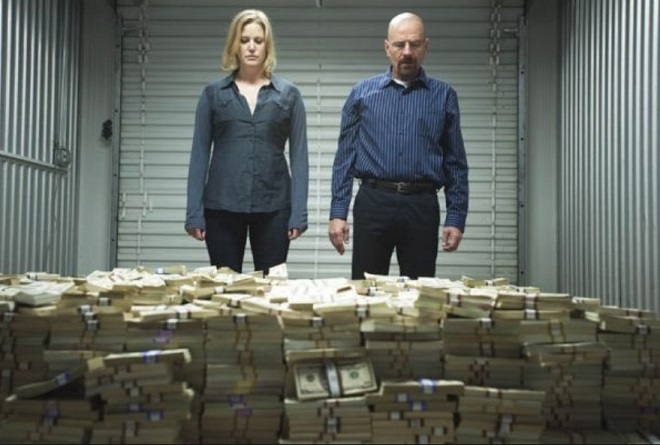 How much does your software cost?